Gobbledygeek episode 272, “Jeff Bridges: It’s Gonna Be Okay (feat. Donora Hillard),” is available for listening or download right here and on iTunes here. This week, Paul and Arlo transcend obscenity with Donora Hillard, whose writing takes many forms, including that sequined distillation of anxiety: poetry. Her new collection Jeff Bridges finds poetry in the man himself, an actor me and you and everyone we know loves instinctively. What is it about Bridges? What about him inspired a book’s worth of poems? Paul and Arlo attempt to find the answer while discussing with Donora their struggles with poetry, why people think words are scary, and the Bridges-starring 1984 film Starman. Next: in lieu of starting yet another spin-off podcast, Paul and Arlo are going to begin analyzing the seminal ’90s sci-fi series The X-Files within Gobbledygeek itself. Wesley “Wezzo” Mead beams over from the UK on his flying saucer to discuss the first season. 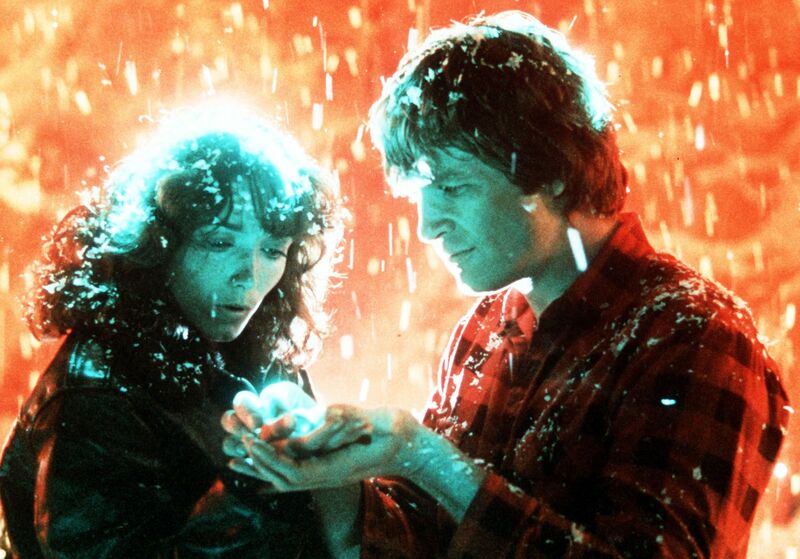 This entry was posted in Shameless Self-Promotion and tagged books, donora hillard, film, gobbledygeek, itunes, jeff bridges, john carpenter, karen allen, libsyn, literature, movies, podcast, poetry, romance, sci-fi, science fiction, starman. Bookmark the permalink.